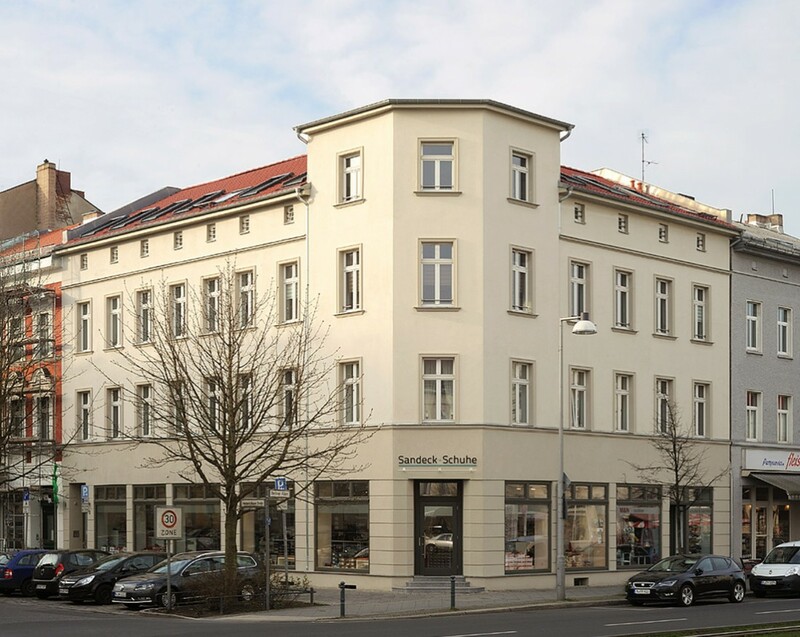 The construction project at 76 Berliner Allee / 2 Herbert-Baum-Strasse is located in the former redevelopment area “Komponistenviertel” (composers’ quarter) in Berlin-Weissensee. The property is a three-story corner building with solid and wood beam ceilings. 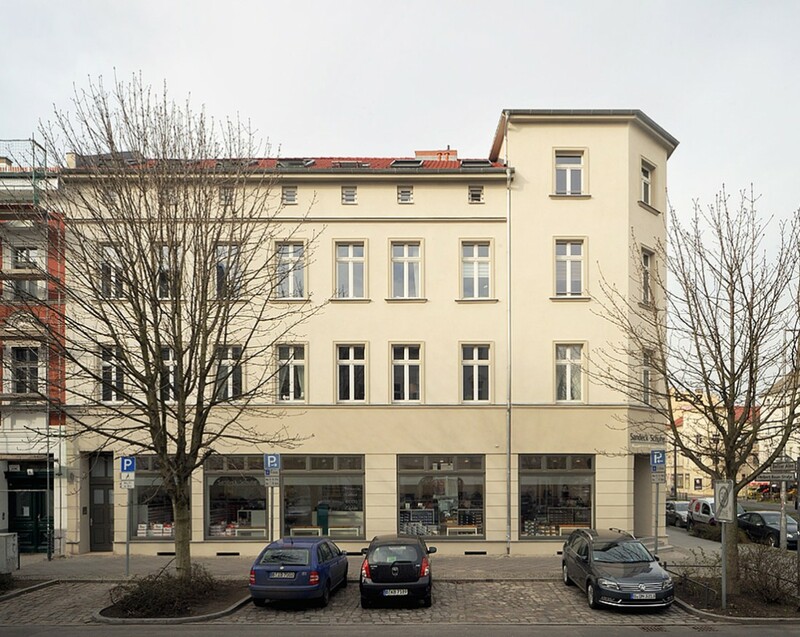 The residential / commercial building comprises 201 square meters commercial and 580 square meters residential area. As part of the overall modernization and restoration, the floor plans were improved and loggias and balconies were added. In addition, the top floor was remodeled to create additional living space to suit modern standards.